Parents play a key role in their children's development. 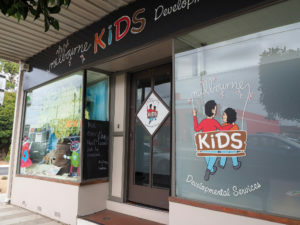 Melbourne Kids is here to support you when you need professional advice. 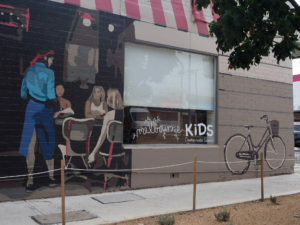 Melbourne Kids delivers Speech Pathology, Psychology and Music Therapy. Our specialists know the strategies and how to apply them. Are you looking for Northern Speech Pathology? 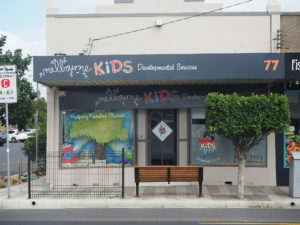 All the Northern Speech Pathology services have now been integrated into Melbourne Kids Developmental Services. Melbourne KiDS is now NDIS (National Disability Insurance Scheme) accredited. Are you an allied health professional or teacher interested in renting rooms? Please call Betty Mihelakos or Kim Galletti (Office Manager).